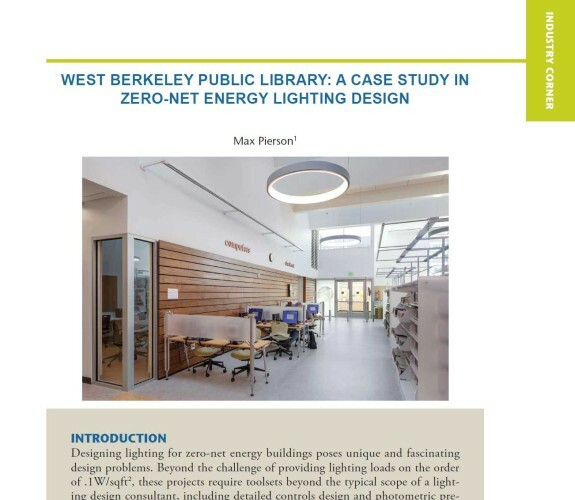 I wrote this article on lighting design strategies for zero-net buildings for the Journal of Green Building. As a case study, I used my West Berkeley Public Library project, for which I won an Illumination Award of Excellence. 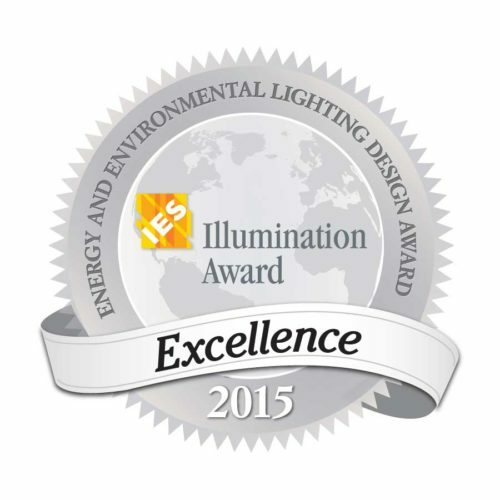 It’s written for owners and architects that are looking for practical strategies to lower the energy density from lighting in their projects, and some of the issues that can crop up when you are trying to integrate architecture, electric lighting, daylighting, and lighting controls as one cohesive unit.